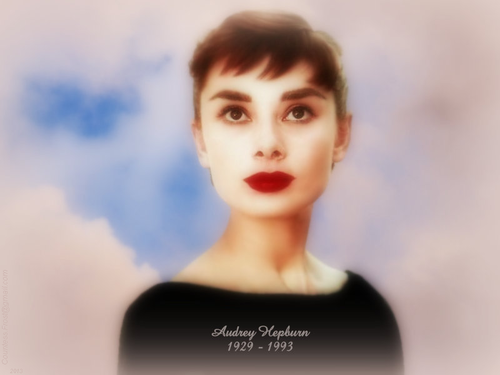 Audrey Hepburn 1929-1993. 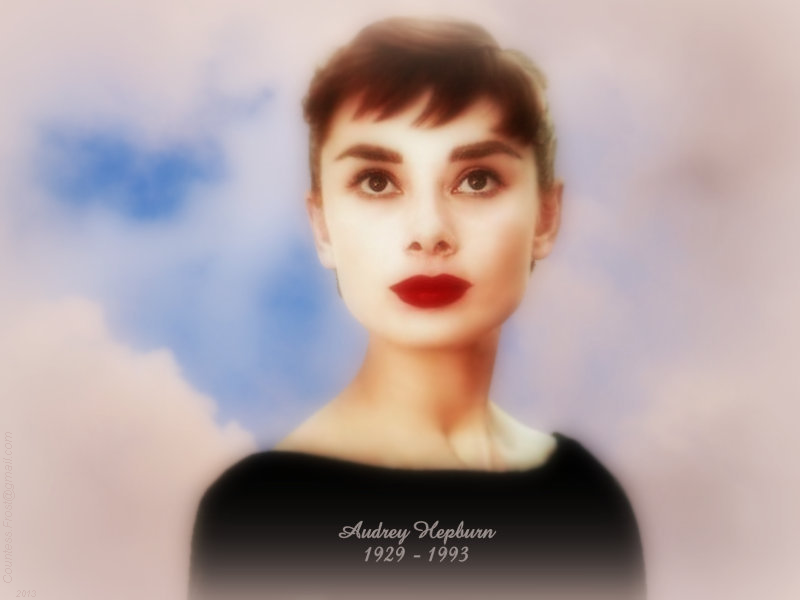 'Audrey Hepburn 1929-1993' 바탕화면 created 의해 TheCountess. HD Wallpaper and background images in the 오드리 헵번 club tagged: audrey hepburn edna hepburn-ruston actress fan art wallpaper thecountess. This 오드리 헵번 wallpaper contains 초상화, 얼굴, 근접 촬영, 얼굴 만, 세로, and 헤드샷.